Oh waifus. Either you hear the word and your tongue gets planted firmly in your cheek, or you’re overcome with irritation by its chronic overuse. But everyone loves a waifu, right?! Well whether you do or not, wedding season is upon us. According to the popular Japanese anime website, AnimeAnime.jp, a June marriage is supposed to bring about good fortune for the union. In honor of that, they decided to conduct a Twitter poll to find out who would be the ideal anime wife. The poll took place over four days and was open to both men and women. Out of the approximately 1900 votes received, half of them were from teenagers with the next biggest age group being twenty-somethings, at 30% of the overall vote. Surprisingly enough, the female vote ended up being 60% of the total received, but AnimeAnime did include a break down of who the men and women voted for into separate top tens as well. Who was the overall winner? Screenshot from Attack on Titan Season 2. Wit Studio. 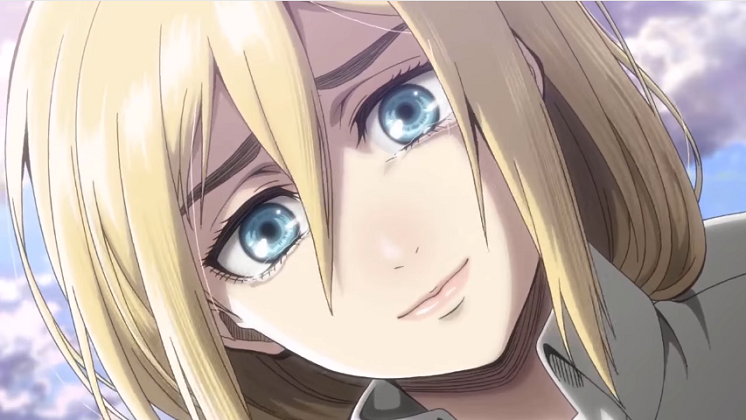 Interestingly enough, despite not appearing at all in the top ten for the men, Krista from Attack on Titan received enough female support - coming in at #1 - to place her third overall. Screenshot from Re:ZERO -Starting Life in Another World-. White Fox. 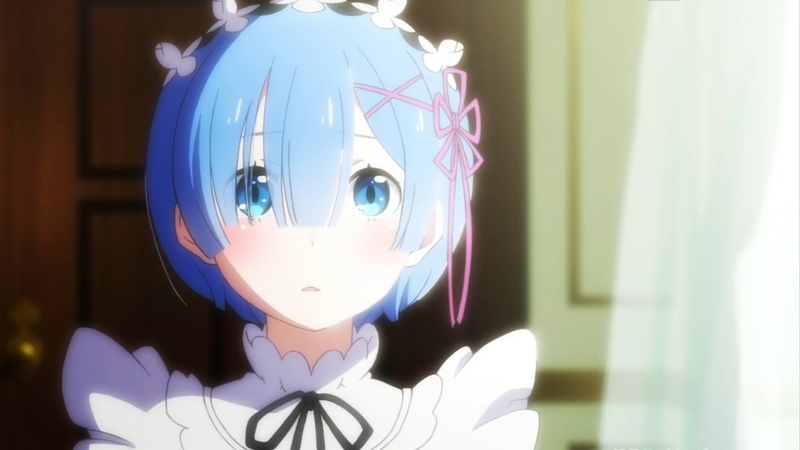 Coming in second place overall is the men’s runner up, and the women’s third place selection, Rem, from Re:ZERO -Starting Life In Another World-. Screenshot from Sword Art Online II. A-1 Pictures. Sword Art Online’s Asuna Yuki. By topping the men’s vote and coming in second on the women’s, Asuna averaged high enough to take the crown…or in this case the bouquet. 9) Yui Hirasawa – K-ON! It’s worth noting that the top four vote earners are all from anime that have recently been trending leading up to the poll. Sword Art Online had a theatrical film released in April of 2017, Re:Zero had a visual novel released at the end of March 2017 and both Attack on Titan and Saekano both had their second seasons begin airing in April. 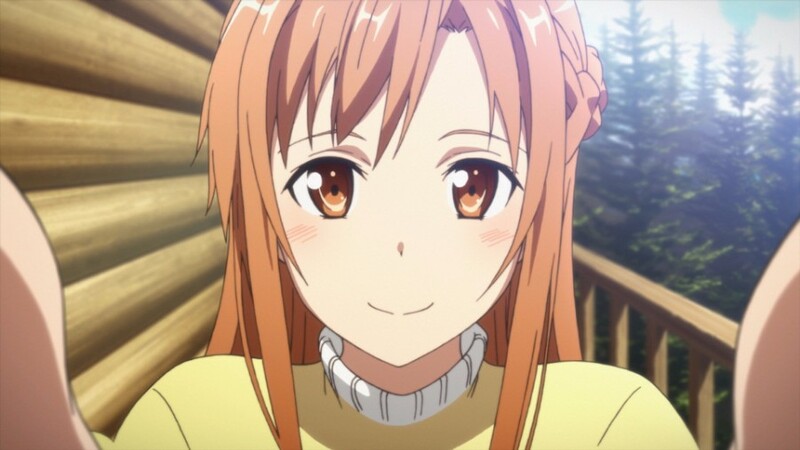 Psychologists might suggest the “recency effect” could have influenced the poll, but for the sake of Asuna, Rem, Krista, and Megumi, let’s just call it, waifu campaigning. Italy shows some love for the Sword Art Online movie during the film’s opening day. Nothing makes an anime scarier (or more thrilling) than those that feature grotesque beings terrorizing everything -- including us viewers. This in-depth look at these utter monstrosities will reveal why these horrific beasts are, in fact, so frightening.